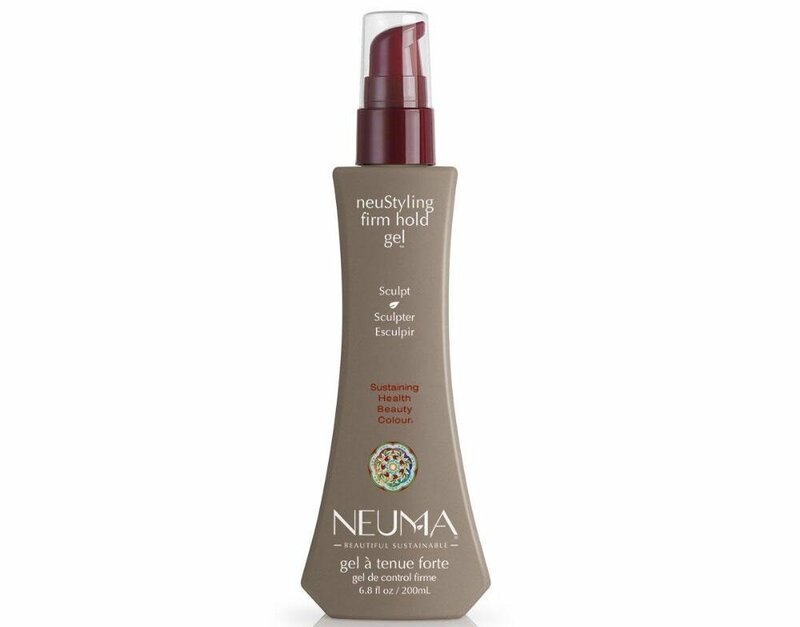 The amazing Neuma NeuStyling firm hold gel is ideal for medium to short hair styles. Provides an unbelievably, fast-drying texture that will create dramatic sculpting and shaping while providing a maximum sheen. Alcohol and flake-free formula can be used on wet or dry hair.